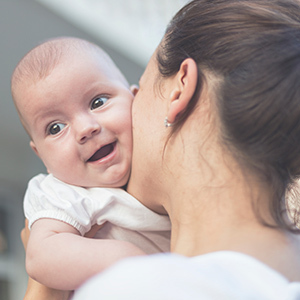 An ultrasound examination can diagnose either too little or too much amniotic fluid. Doctors commonly measure the depth of the fluid in four quadrants in the uterus and add them up. This method of measuring amniotic fluid is referred to as the amniotic fluid index (AFI). 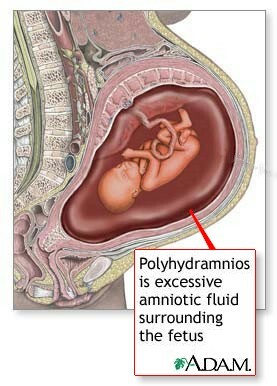 If the amniotic fluid depth measures less than 5 centimeters, the pregnant woman has oligohydramnios (or polyhydramnios). If fluid levels add up to more than 25 centimeters, she has polyhydramnios.